My pick is The Secrets of Lily Graves by Sarah Strohmeyer! This sounds awesome! Not only I am a big fan of Strohmeyer's previous YA books (they're cute, addicting contemporaries), but the summary also says it's perfect for Pretty Little Liars fans. *squeals* Um, sign me up now please! 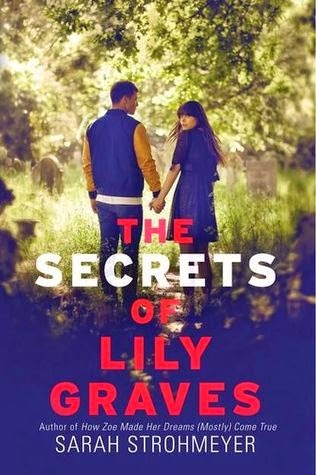 The Secrets of Lily Graves releases May 13, 2014.